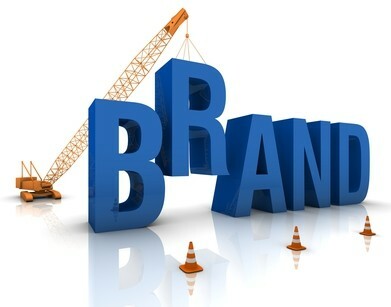 Continuing the December theme of planning for your future success as a nonfiction writer, today I’d like to delve into the large topic of branding. Most writers don’t think about branding. If they do, they wait until they become authors. 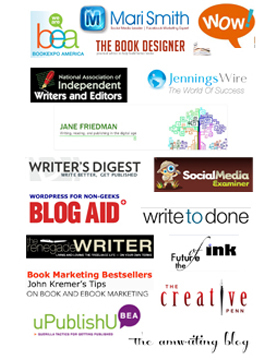 Branding represents an essential element of how you market yourself as a nonfiction writer, and, as such, it should be included in your early success planning. That means it should be part and parcel of your business plan. 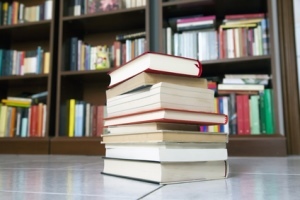 Here are four tips on branding for nonfiction writers and authors. Once you’ve created a brand, be sure to include some action items in your business plan for promoting and strengthening it in your target market. Branding is a large topic. There are whole books written about it. Experts on the topic help other people and businesses develop their brands. However, it’s possible to make a small dent in the topic, which is what I’m going to attempt to do here. Write these on a piece of paper, or type them up. You can also answer this question: How would I like to be known? Do you want to be “The ___ Coach” or “The ___ Expert,” for example? Or will you brand around your name alone? I first had a very creative friend help me determine my core values, how I wanted to be known, what I thought I did for others, and what I wanted to do for others, who I thought I was as a person. We came up with a brand statement. I took all of this information and came up with several more iterations of a brand statement. I tried the branding statements out on my media coach, on a PR rep, and on a variety of people, including some radio hosts. I kept the one that resonated with the most people. You can develop a brand with a blog. You blog works as a website. With colors, words, and lots of posts on a particular topic or theme, you strengthen a brand. People visit your site and see exactly what you are about. The title of your blog helps brand you, as will the tag line. The more you blog, the more awareness of your brand you build. 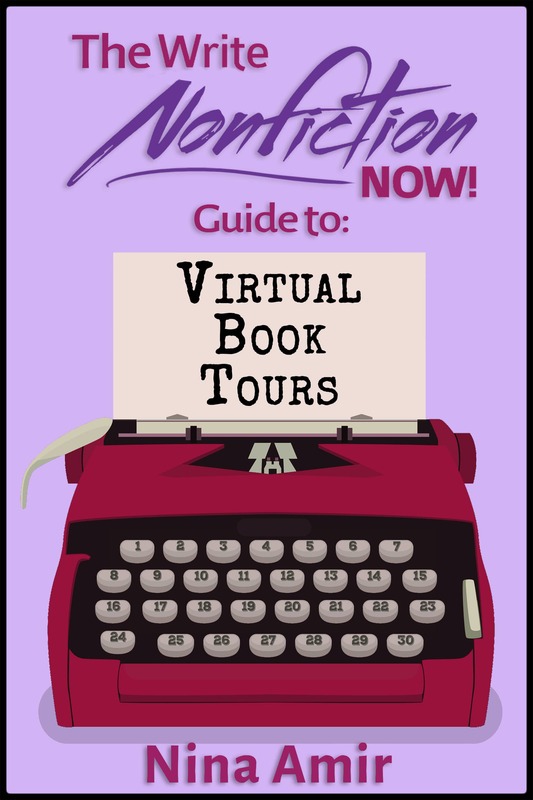 You can brand yourself by writing many nonfiction books about a certain topic or theme. 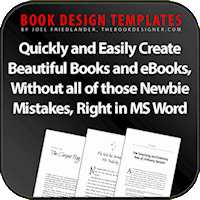 Every book includes your bio, and in that bio you can include your brand statement. 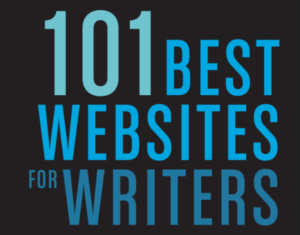 Or you can write many articles that revolve around a particular topic or theme. In this way you get known as the writer or author who writes about a certain subject. I often get contacted by magazine editors to write about boys and dance or about creating sacred space. Why? I’ve written a lot about these topics before. I may not have a brand per se to go with them, but I’ve made a name for myself as an authority on these topics. In this case, a brand statement would help me–one specific to these topics. It could be used as a tagline on my emails or on my website to let editors, or other types of customers or clients know what I specialize as a writer. If you have one, use it in your bio for all your articles. You can use your brand statement across all your social networks as well. This helps you get you known quickly and easily and is another way to strengthen your brand once you’ve developed it. Many writers find that their brands evolve over time. They don’t always know who they want to become until they become that writer or author. It’s best to develop a brand early, so you can create awareness in your audience. It’s also okay to find out who you are as a writer or author later and brand then or rebrand when you get clear about the message you want to send out to the world—or to your audience or clients. I recently responded to a guest post written by Angela Ackerman, which appeared on JaneFriedman.com, and our comments turned to branding. Angela, co-author of The Emotion Thesaurus: A Writer’s Guide To Character Expression, The Positive Trait Thesaurus: A Writer’s Guide to Character Attributes and The Negative Trait Thesaurus: A Writer’s Guide to Character Flaws, said branding was a big part her business plan this year. “Our move to a website was a ‘rebranding’ of sorts, or perhaps making our brand ‘more official’ is the best way to put it,” she commented. 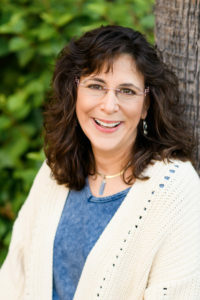 Her blog, Writers Helping Writers was formerly called The Bookshelf Muse. She added, “We also placed the Writers Helping Writers logo on our books, too, to cement it in everyone’s minds.” The point was to reinforce in readers’ and customers’ minds that idea that she and her business partner, Becca Puglisi, are “Writers Helping Writers.” That’s their brand, and it’s a really strong one. I’m constantly working on my own branding…trying to solidify it. And with the release of my next book, The Author Training Manual, like Angela, I’m even reworking a few of websites. Since I do more than just work with writers—I have books about personal growth and practical spirituality, I’ve created an umbrella brand as the “Inspiration to Creation Coach” who helps people “Achieve More Inspired Results.” However, with my new book, The Author Training Manual, which train aspiring authors to become successful published authors by developing an Author Attitude, I’m now stressing that I “train writers to become authors.” I have products that go with that, such as my Author Training 101 and Author Coaching. Plus, the Author Attitude concept allows me to put both my personal growth and publishing knowledge to use. It is easier for nonfiction writers than fiction writers to develop brands. It’s more difficult for nonfiction writers who write about several topics to brand themselves than those who write about one subject only. However, it’s still possible to find an umbrella theme even if you write about two or three subjects and to create a brand around that. For instance, I also have a blog—and one book (eventually more)—about my son’s dancing, My Son Can Dance. The Inspiration to Creation Coach brand works with that as well as writing/publishing/blogging and personal growth/practical spirituality, since I inspire young male dancers to pursue their dreams of becoming professional dancers, and I inspire parents of “dancin’ boys” to support their sons in that desire. Now it’s your turn. Try your hand at a brand…or share it in a comment. Thank you for sharing. I pulled out my notebook as I read to jot down a few ideas. I need to strengthen the consistency of my brand. I have this nebulous idea of where I want to go and who I want to reach but need to zero in on it a bit more and tweak it to fit my personality and style. I appreciate the catalyst for thoughts. Good, Julie! It will all come together, I’m sure. I hadn’t realized you’d written your branding post already, Nina! this is fantastic advice. I especially like how you address brand juggling. As I mentioned to you, I know several authors in this boat. I’ll be in this situation once I publish my fiction! Thanks, Angela. Thanks for your comment. Yes, many blogs means more work, but it does help you keep things straight and its better for your readers.